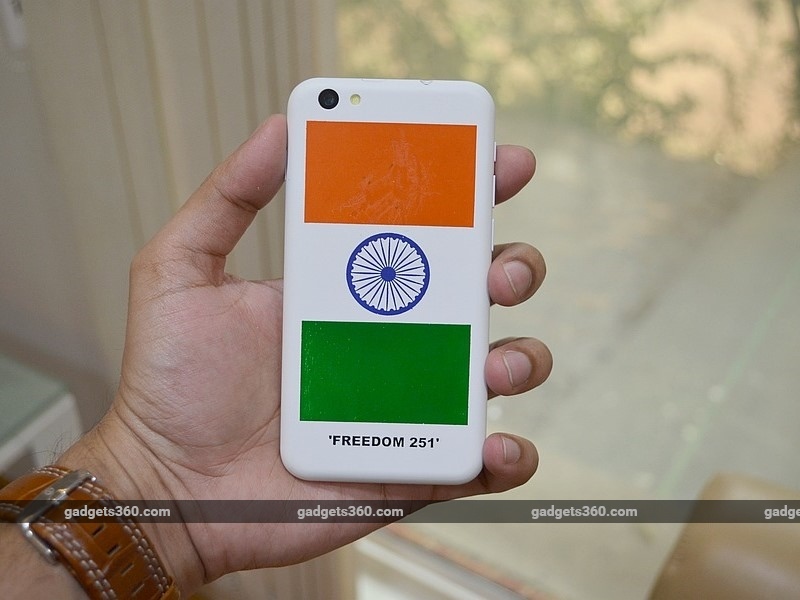 The Freedom 251, complies with government's Make in India program. 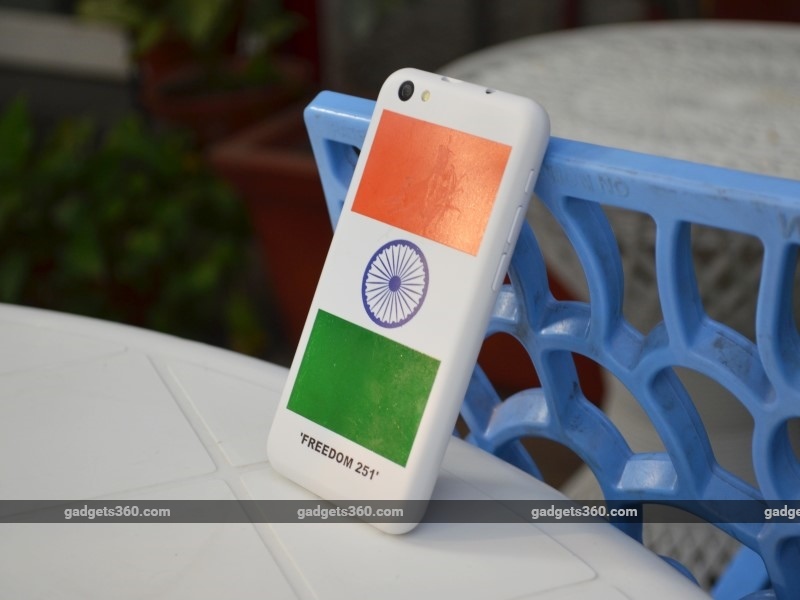 Freedom 251 is priced at just Rs. 251 (approximately $4), making it arguably the cheapest smartphone in the world. 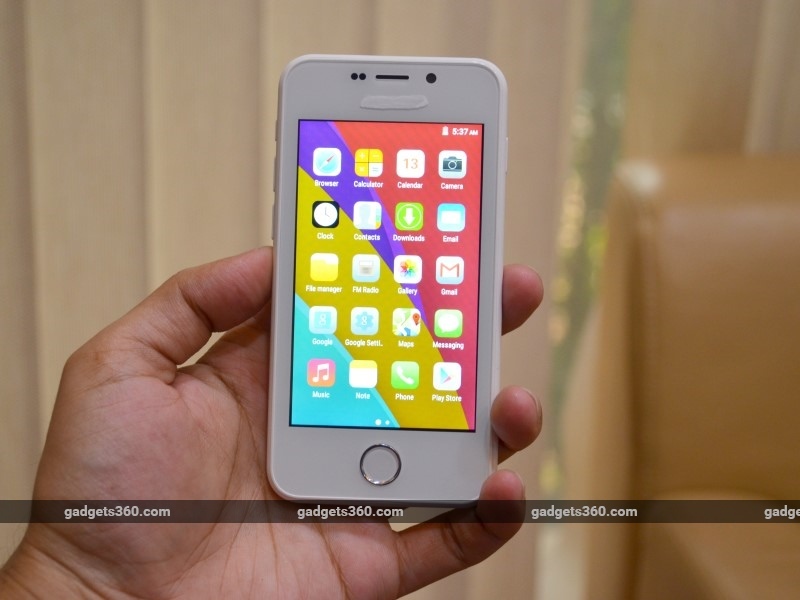 The smartphone's design looks like it's been borrowed from the iPhone 6s, with similar rounded edges, a round button and the silver ring around it. The phone's back panel features its name and a reminder of where the phone was made. Hint: It's not China. 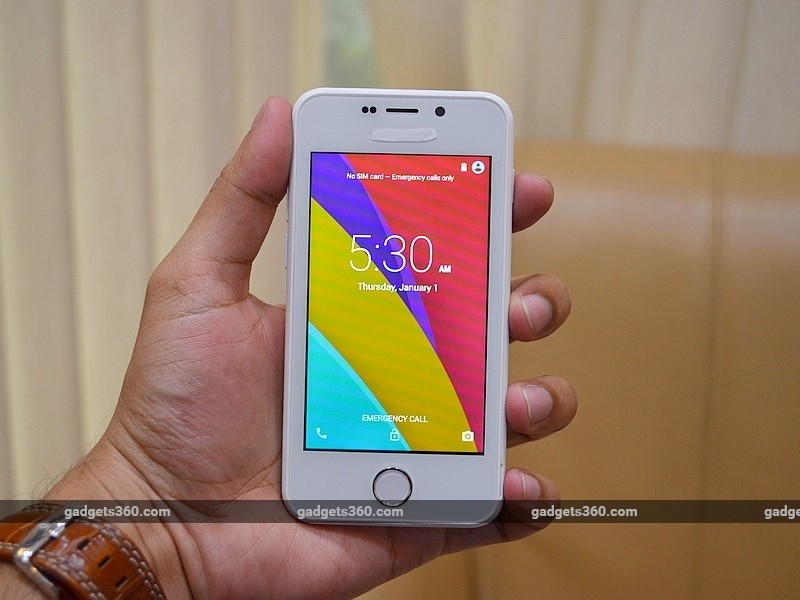 Freedom 251 sports a 4-inch IPS display. 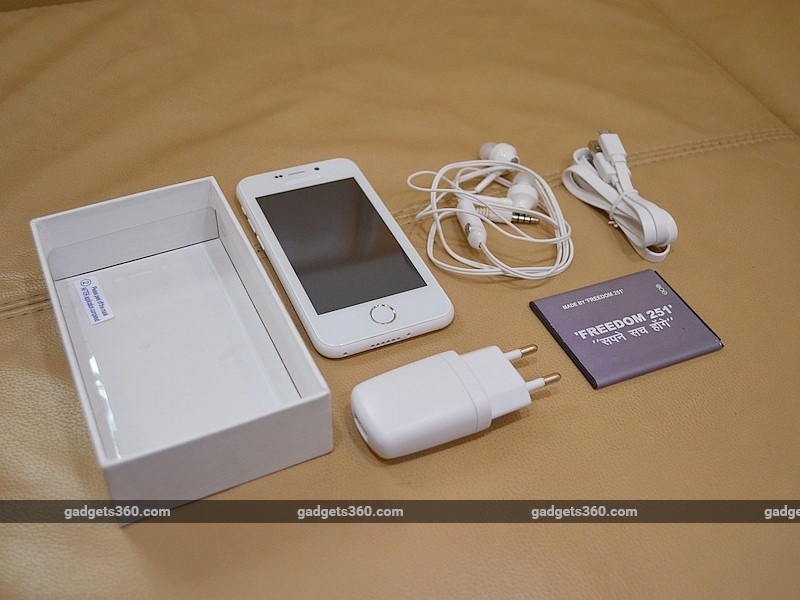 It is powered by a quad-core SoC clocked at 1.3GHz, coupled with 1GB of RAM. 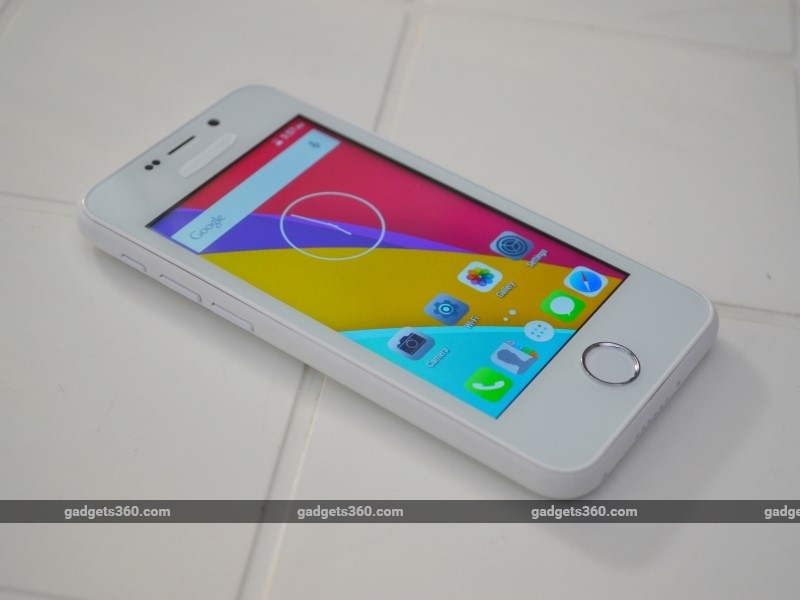 The smartphone runs Android 5.1 Lollipop but the icons on the home screen make it look like the phone runs iOS. The browser icon looks like that of Safari, and icons for apps such as Calculator, Clock, Music, Gallery, Email, among others resemble iOS icons. 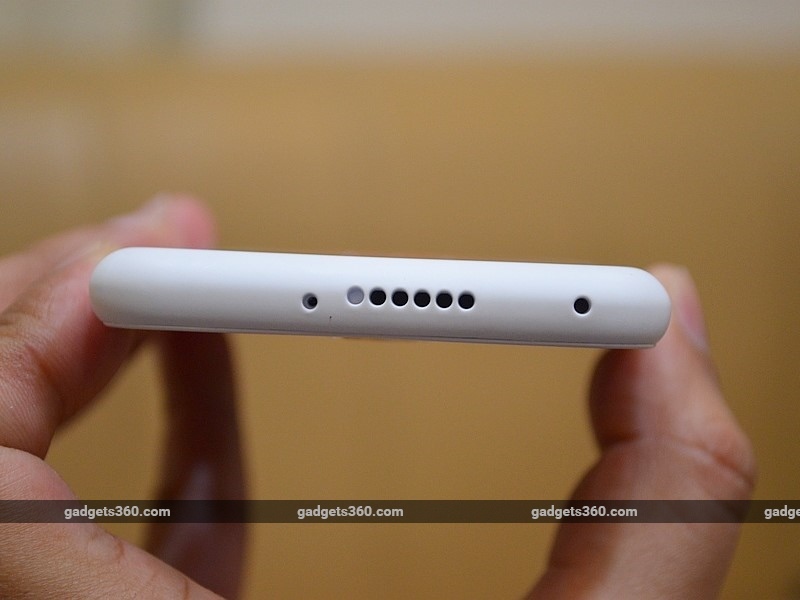 The smartphone has a removable battery and bundles in a pair of earphones as well. 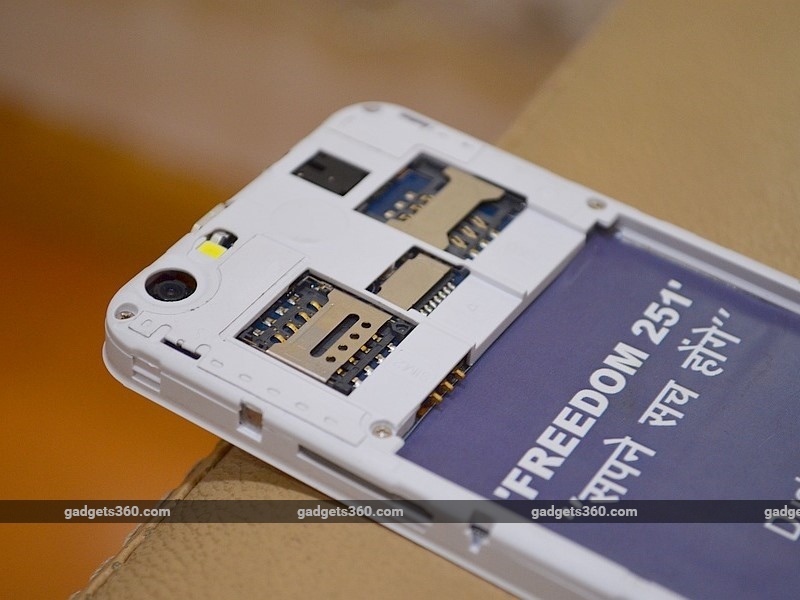 The Freedom 251 comes with 8GB of inbuilt storage, which can be expanded via microSD card (up to 32GB). 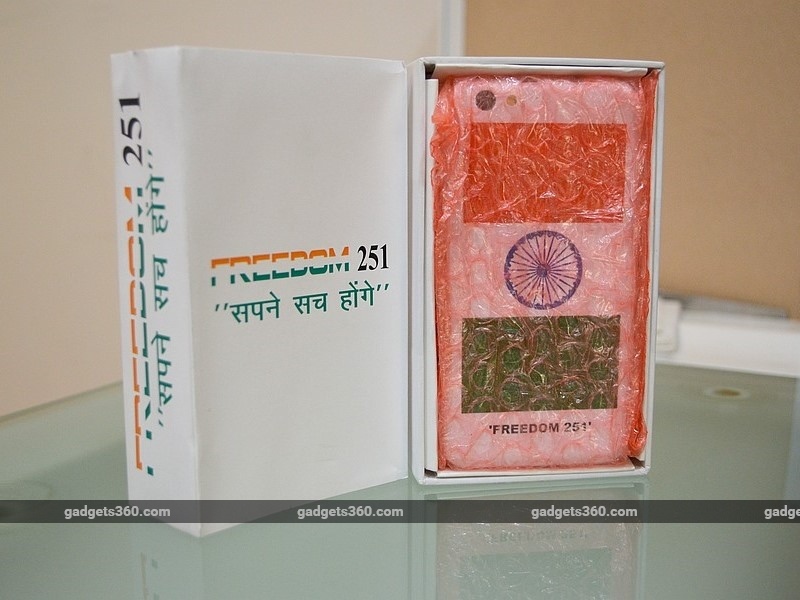 The Freedom 251 smartphone ships with a number of apps pre-installed on it like Women Safety, Swachh Bharat, WhatsApp, Facebook, and YouTube. Its home screen also has a dock for icons at the bottom, much like iOS. The app drawer button makes it easy to tell that the phone runs Android. 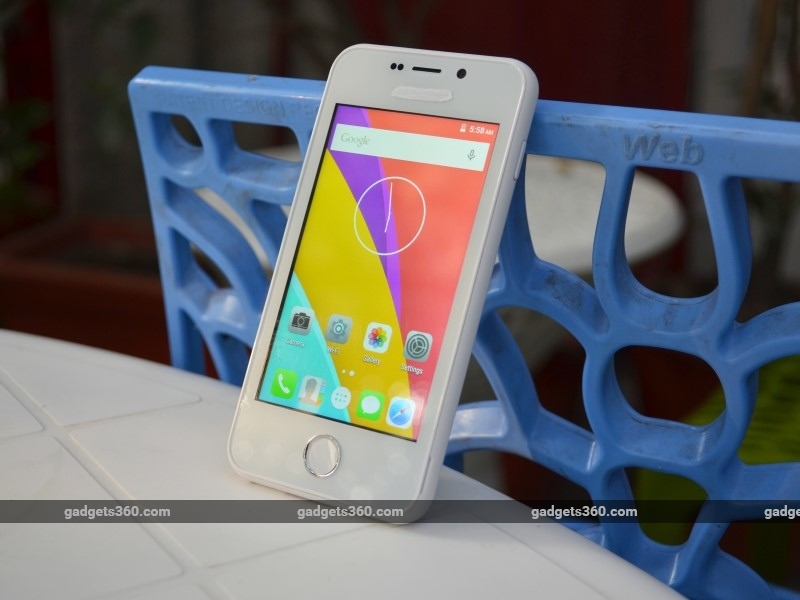 Freedom 251 includes a 3.2-megapixel rear camera, a 0.3-megapixel front-facing camera, 3G support. 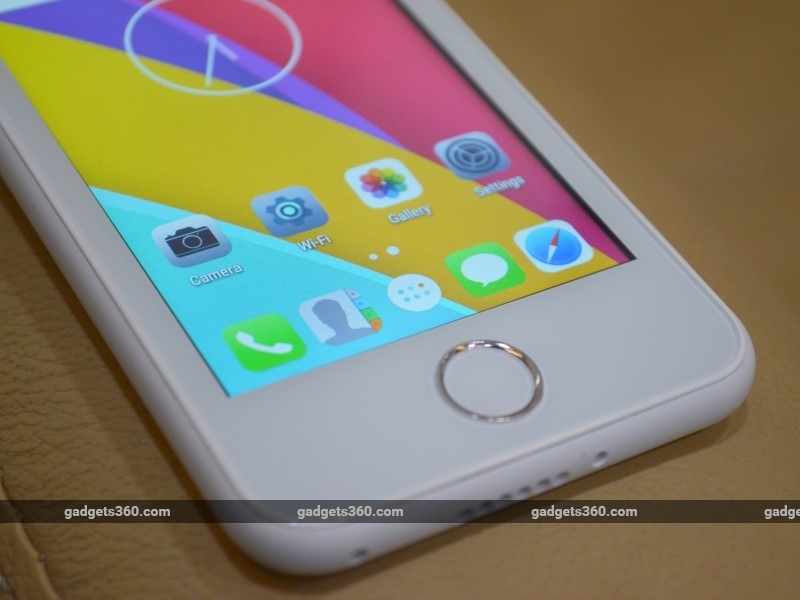 The iPhone likeness appears to extend to the Freedom 251's side buttons. Apart from volume buttons, it appears to have a ringer/silent mode button lookalike. 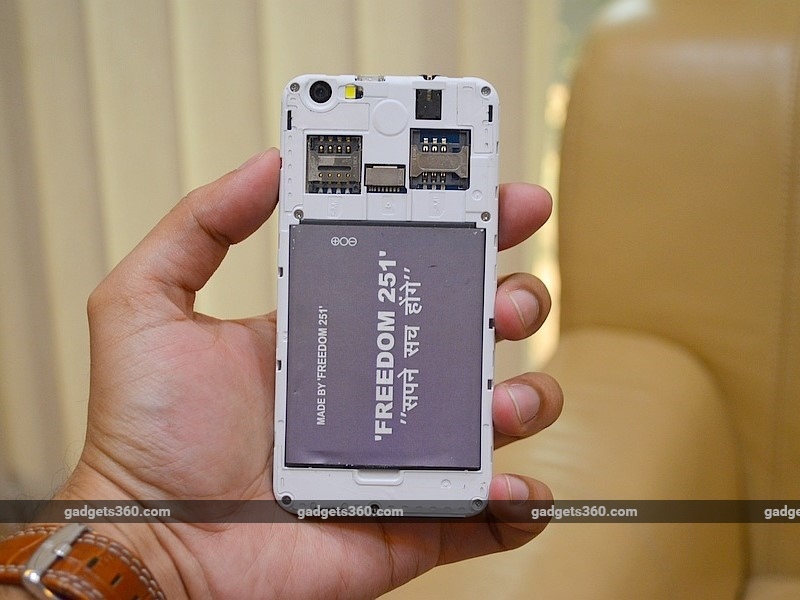 The base of Freedom 251 has the speaker grille and the mic, and its charging port is at the top. The lock screen appears to be devoid of much customisation. 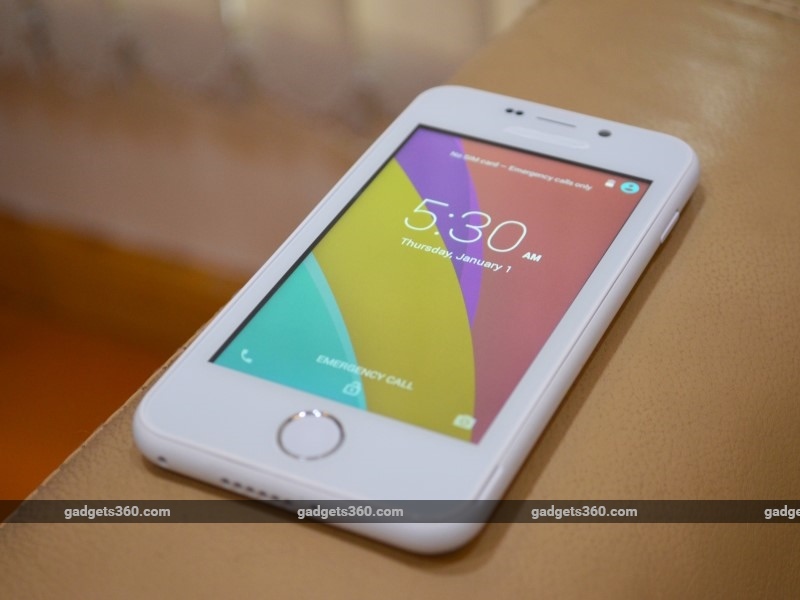 Freedom 251 will be available in June 2016, according to the company. 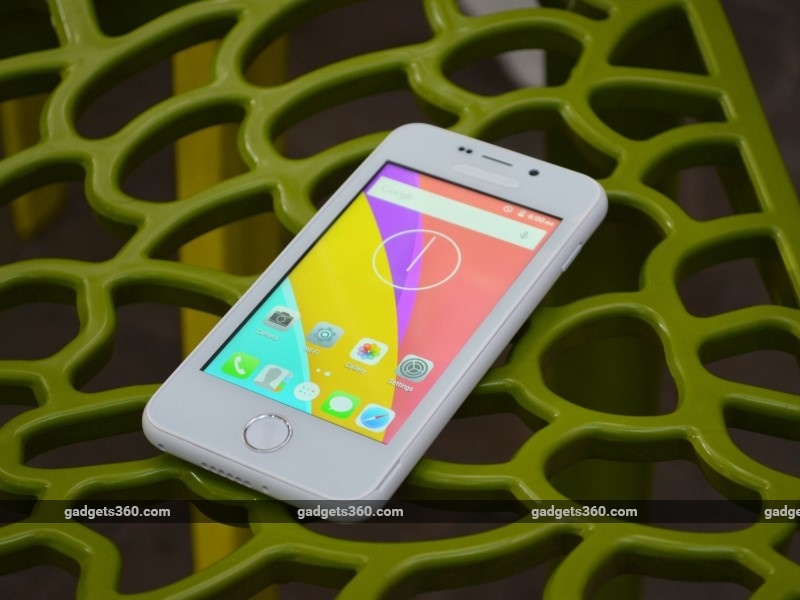 With its low price point, the little known smartphone maker from Noida is aiming to make the smartphone accessible to everyone.